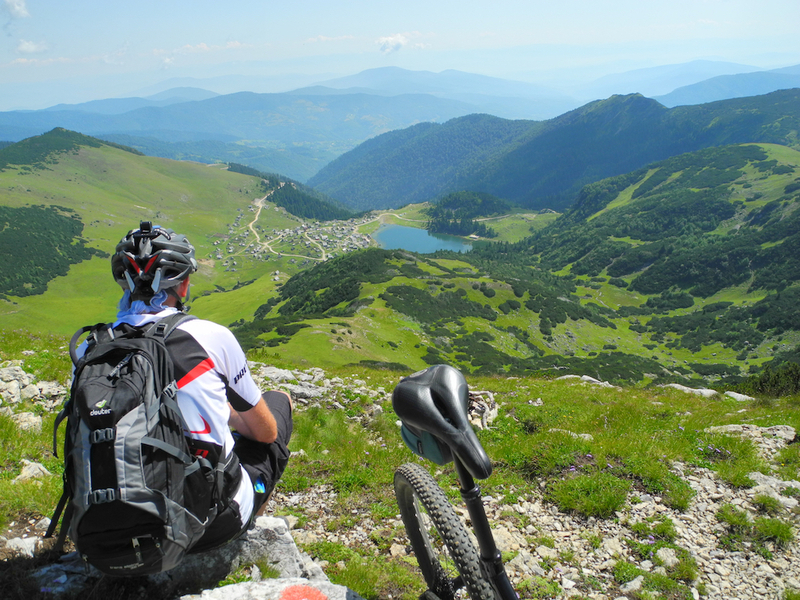 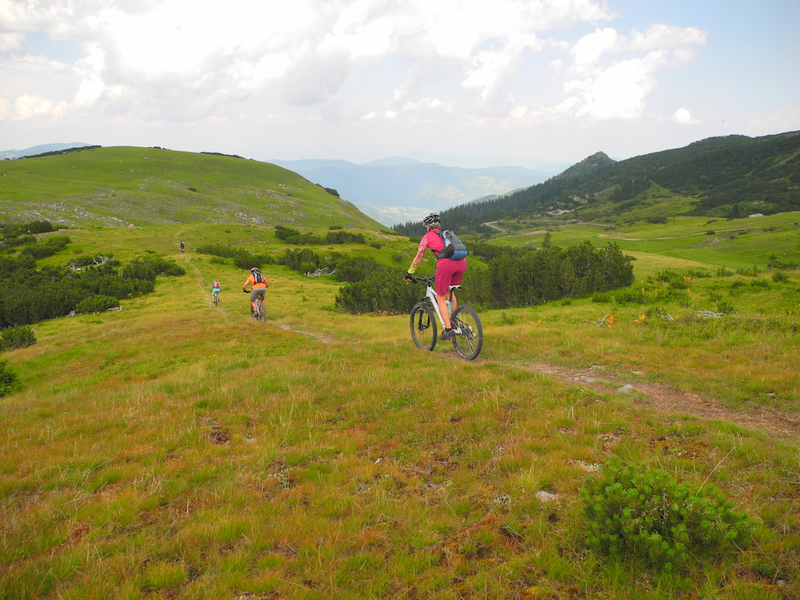 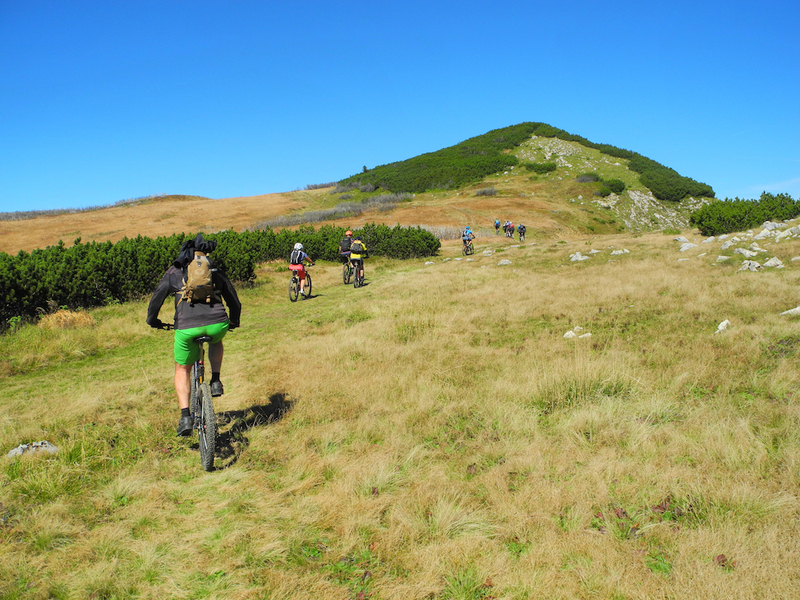 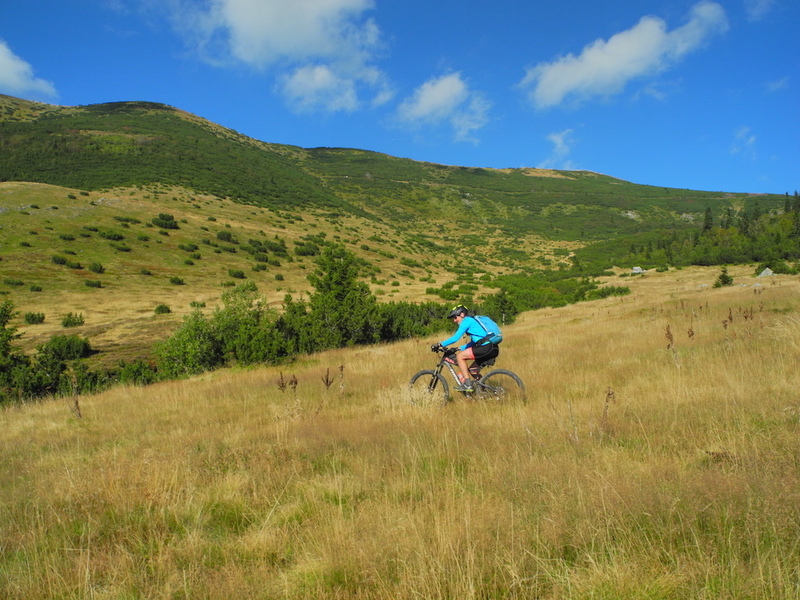 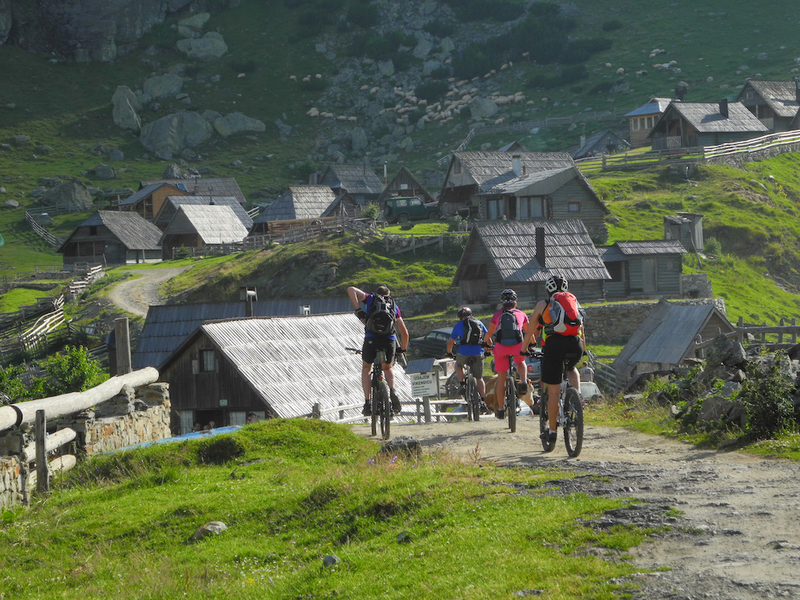 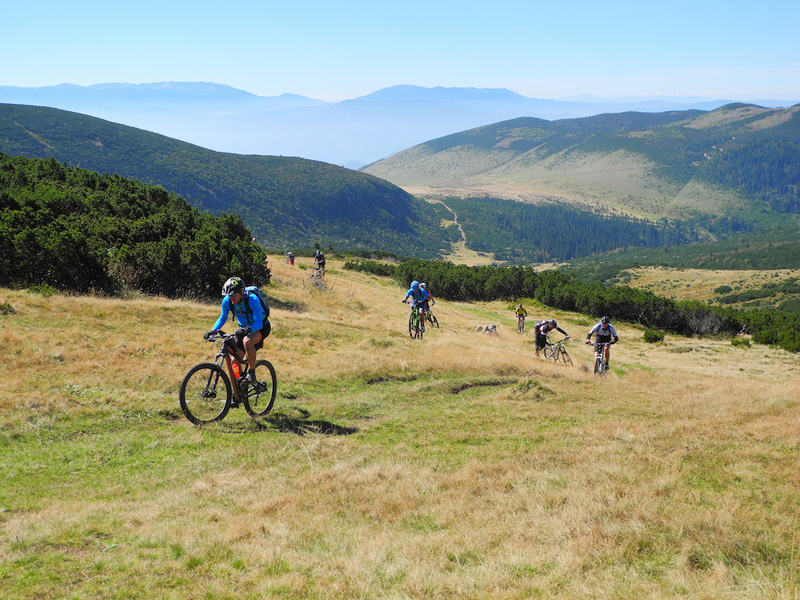 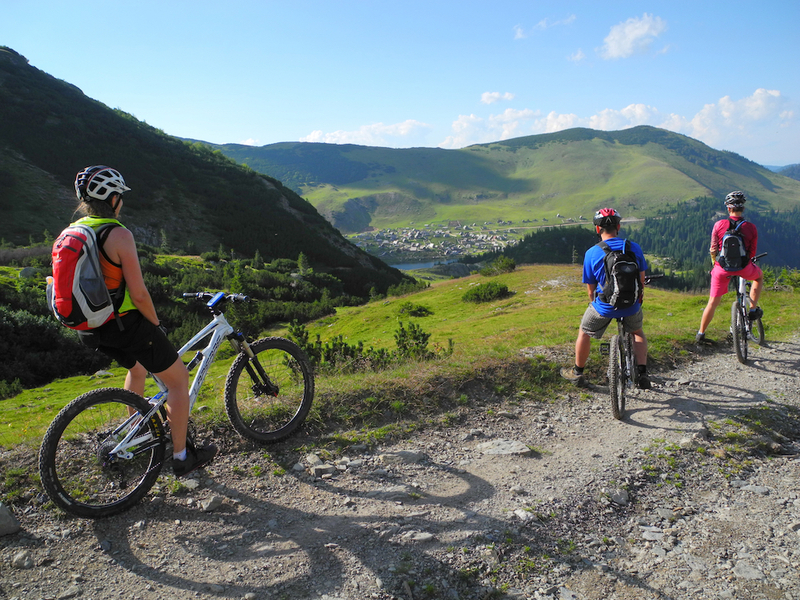 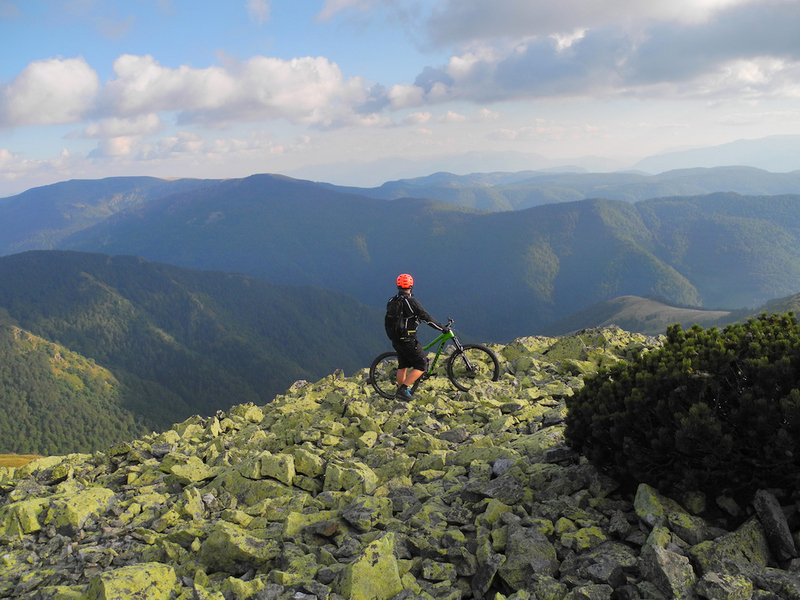 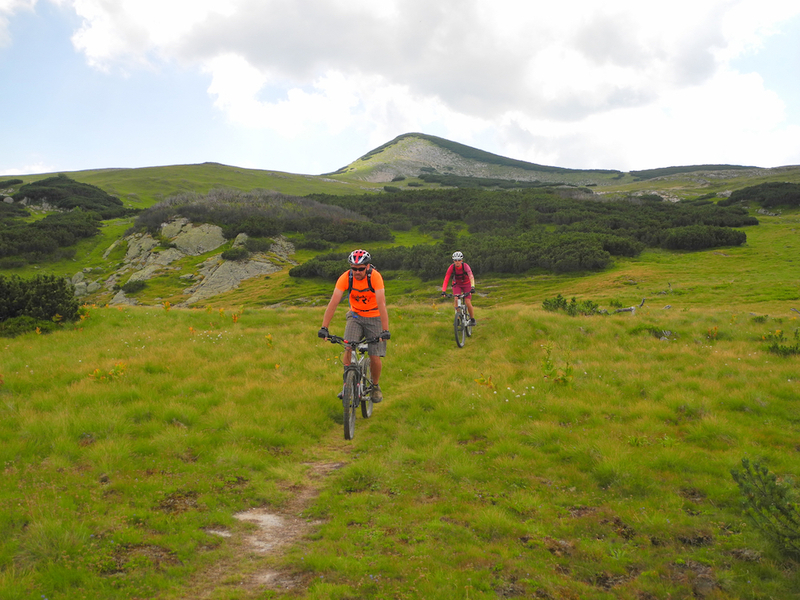 Have you ever been thinking of riding your bike over Bosnian mountains? 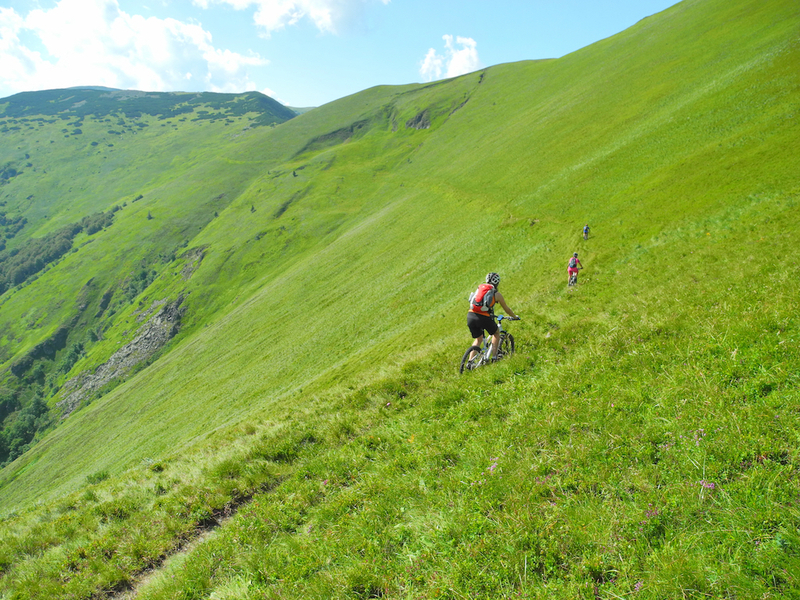 Although high over 2000 meters, their flow riding is amaizing. 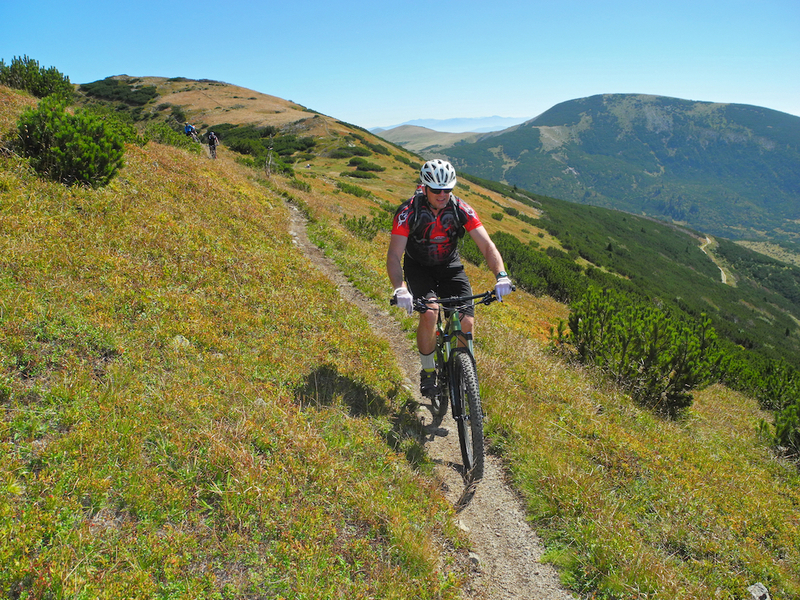 Trails lead above forest level and offer beautiful views on a glittering intact landscape. 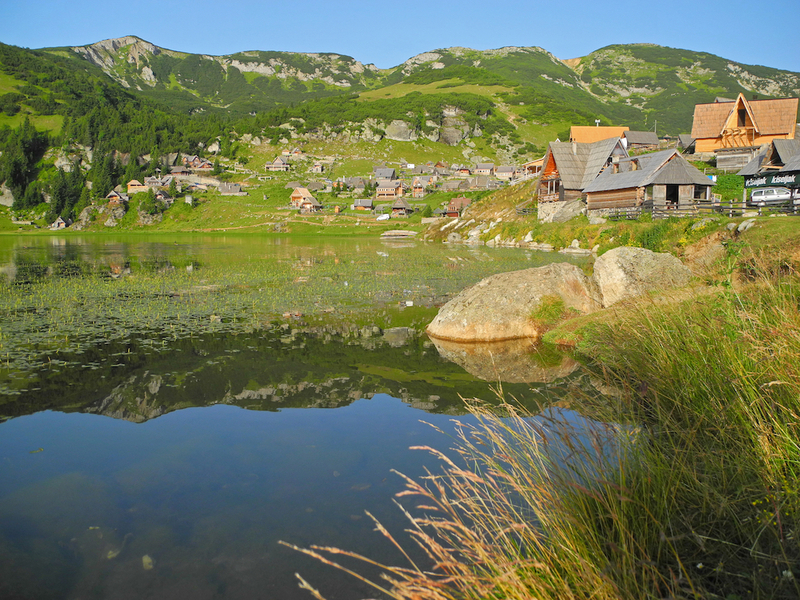 Bosnia is a magic corner of Balkan which has recently been discovered. 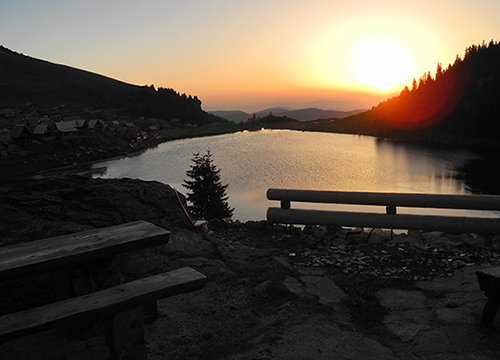 Staying in Bosnia is also a great culinary experience. 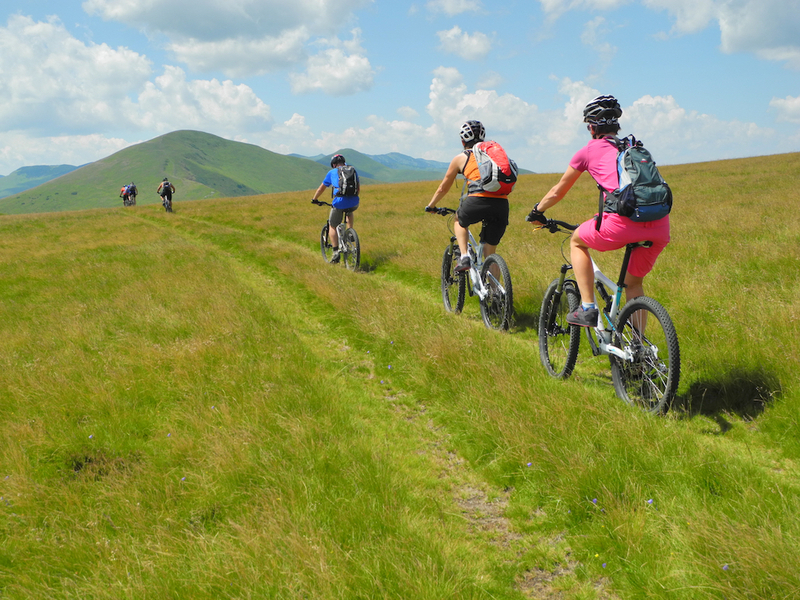 Want to know what others think about riding with us? 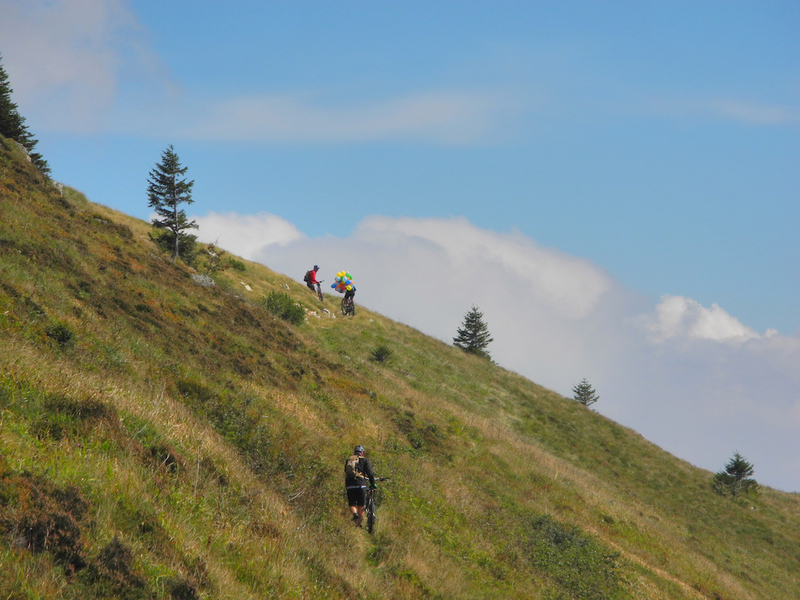 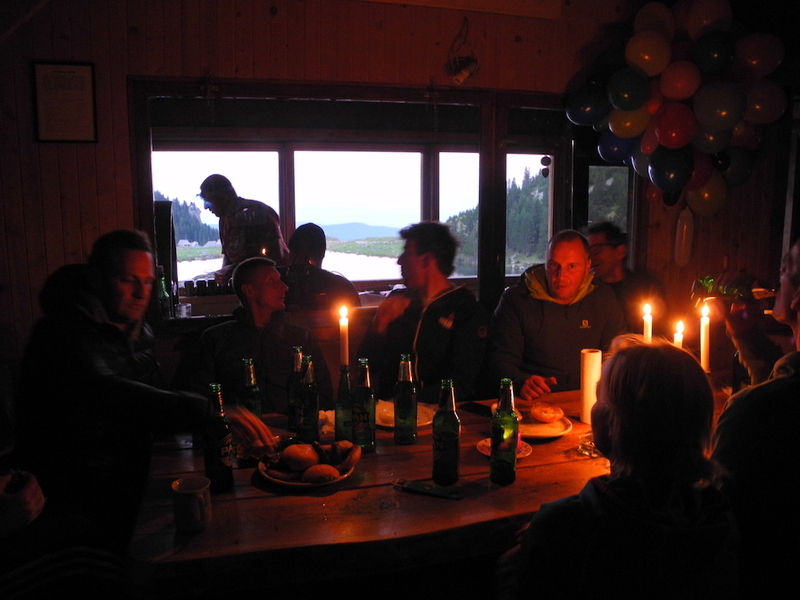 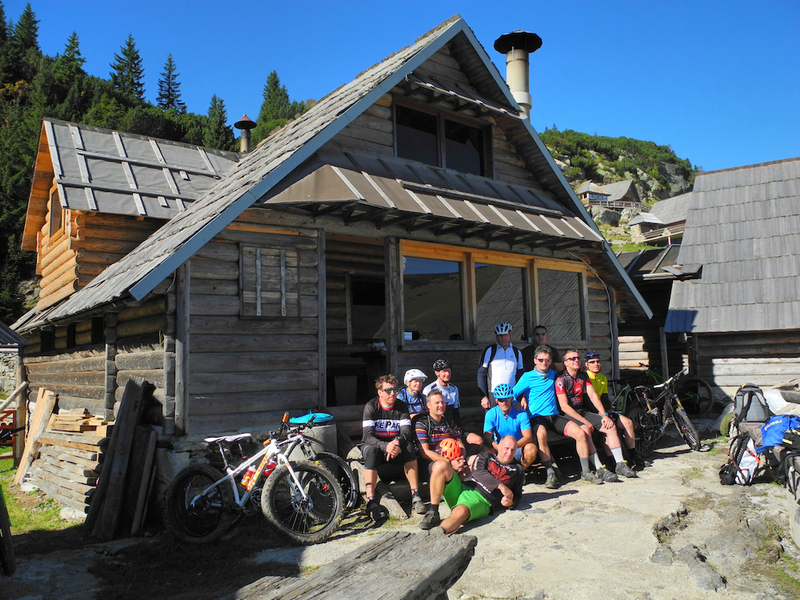 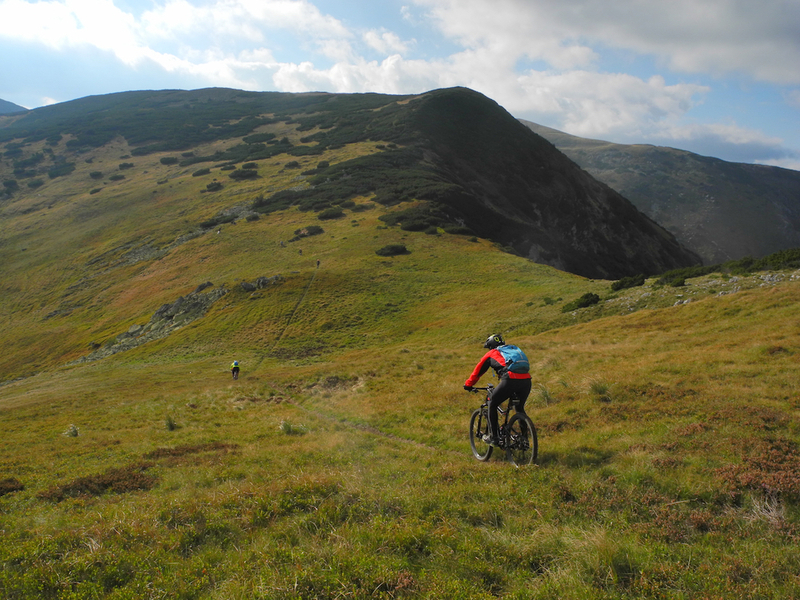 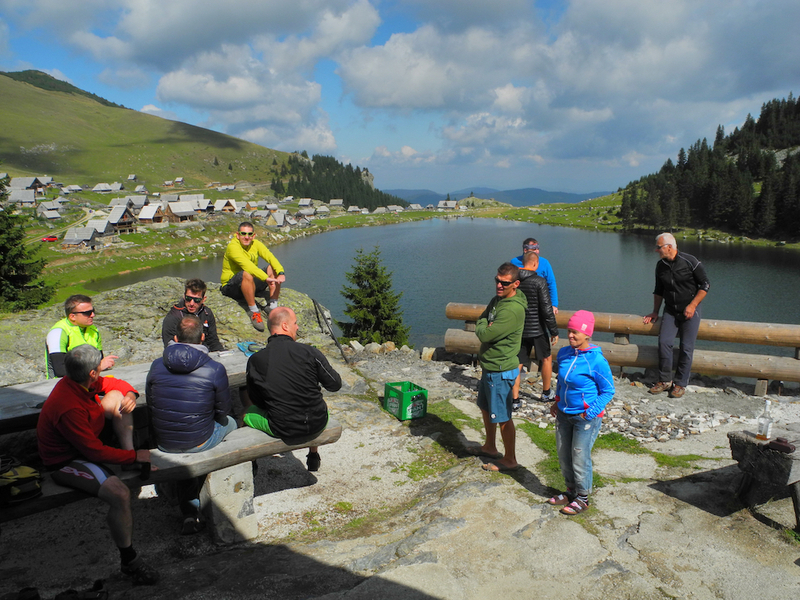 Read Robert’s article on Pinkbike after guiding him above Prokosko Lake. 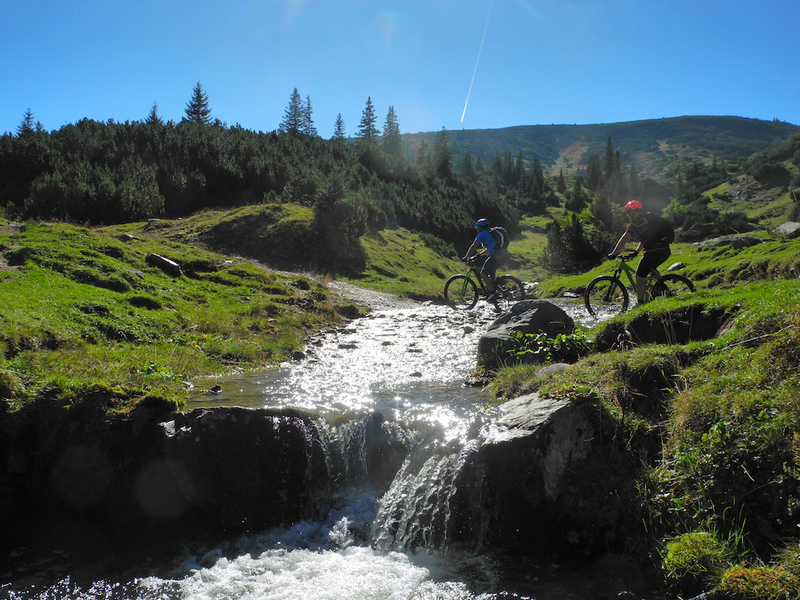 Join us on this unforgettable ride!